“The Olympics started the next day on 08. 08. 08. I’ll never forget that. I watched most of it,” he says. But his enforced bout of TV watching proved cathartic.“I listened to all these stories about sportsmen who get big knock-backs but they believe in what they have and come back,” he explains. 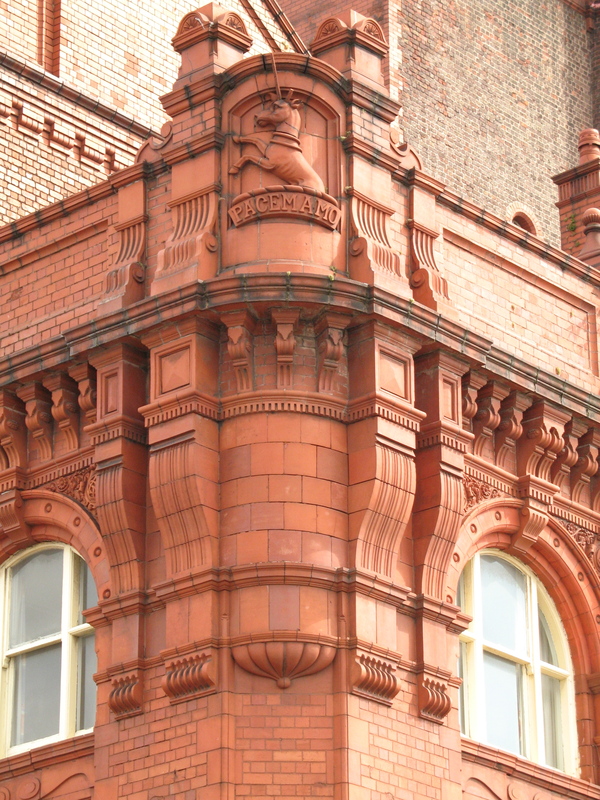 He and his brother Ajmail decided to give things another go and bought much of Cains from Pricewaterhouse- Coopers, its administrator, later in the summer. Today the group is smaller and humbler than it was. It has just nine pubs and fewer staff. A number of old customers are gone, but many have stood by the company and there are new ones too. Turnover this year should be £30m, just over half of what it was but still a sizeable amount. Here’s the link to the Telegraph piece again. 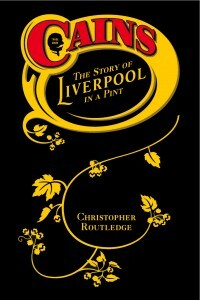 And speaking of marketing pitches, there’s a lot more about Cains and its fascinating 160-year history in my book Cains: The Story of Liverpool in a Pint.